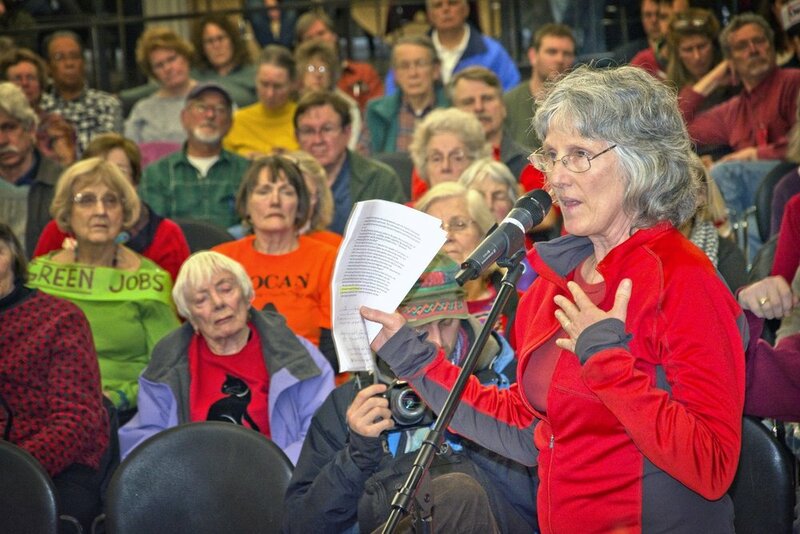 Attend the Klamath County Dept of State Lands public hearing to stop the Jordan Cove LNG export terminal and Pacific Connector fracked gas pipeline. If built, the Jordan Cove LNG project would harm nearly 500 waterways (including the Klamath River), seize property from private landowners through eminent domain, create a major safety and public health hazards, impact Tribal territories, cultural resources, and burial grounds, and become the largest source of climate pollution in the state. We need to show huge turn out to these important hearings!